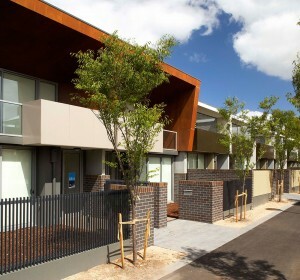 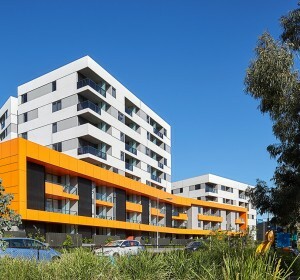 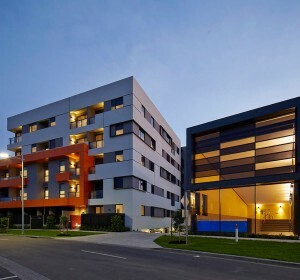 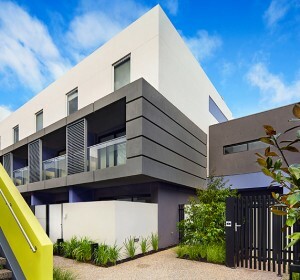 Ville is a low rise two stage apartment development that forms part of the Parkville Gardens project in Melbourne. 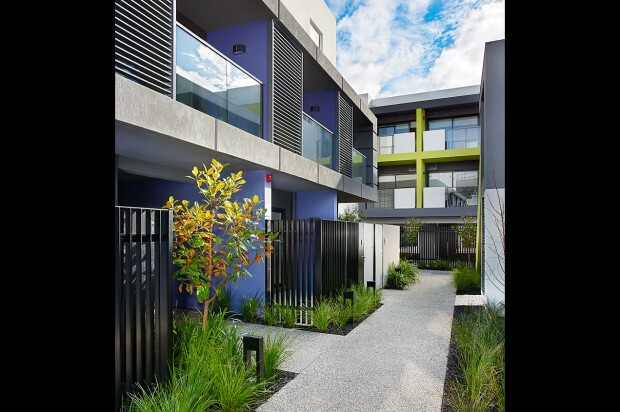 Stage 1 of Ville is made up of 51 one and two bedroom apartments; Stage 2 is similarly configured and yielded 49 apartments. 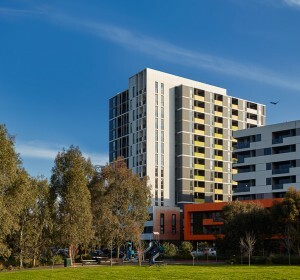 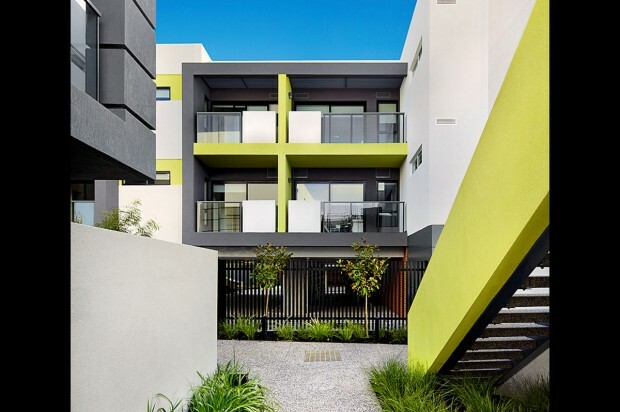 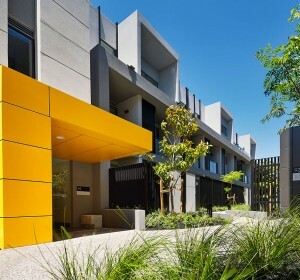 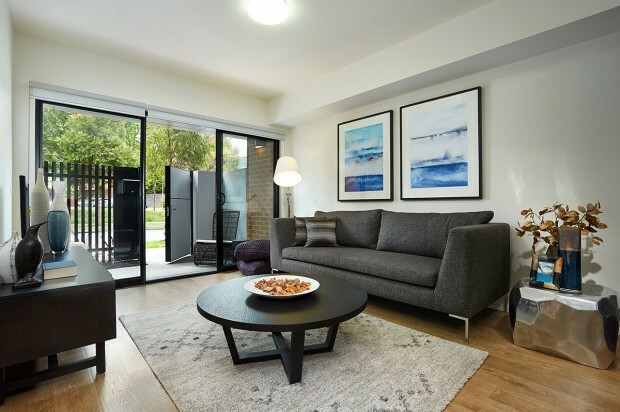 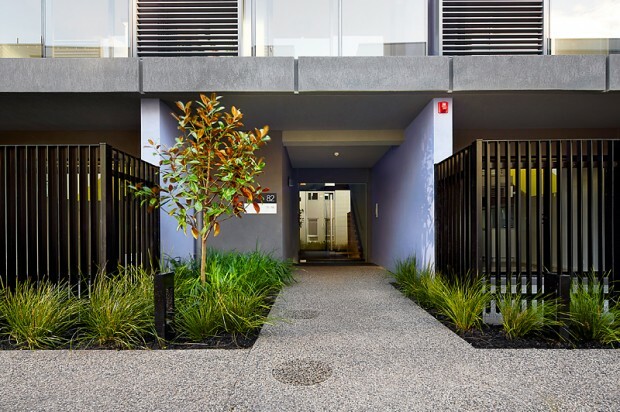 The project was designed by award-winning SJB Architects, who focused on ensuring Ville harmonised with the adjacent Heritage Precinct and enhanced the village atmosphere of Parkville Gardens. 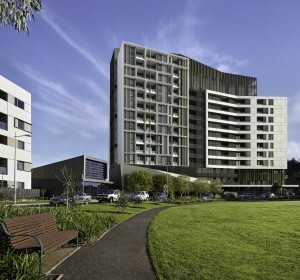 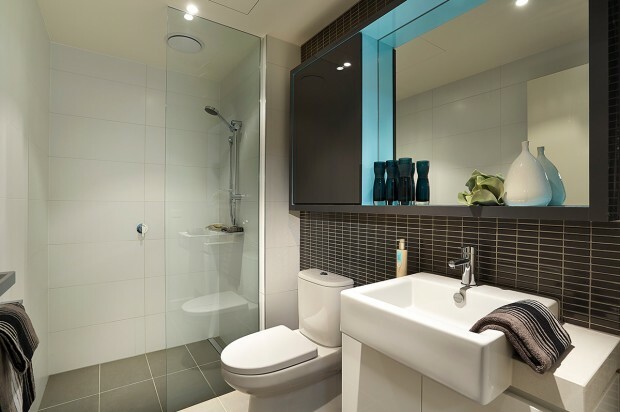 Ville’s sustainable design features achieve an average 6 star rating. 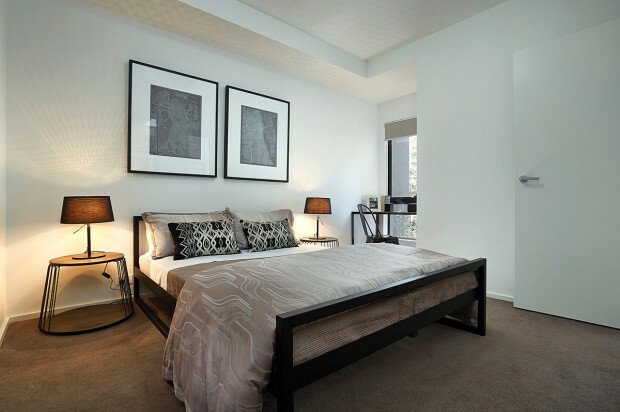 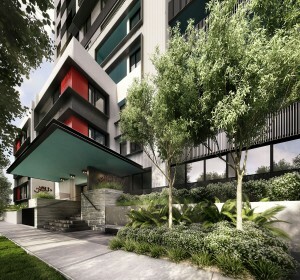 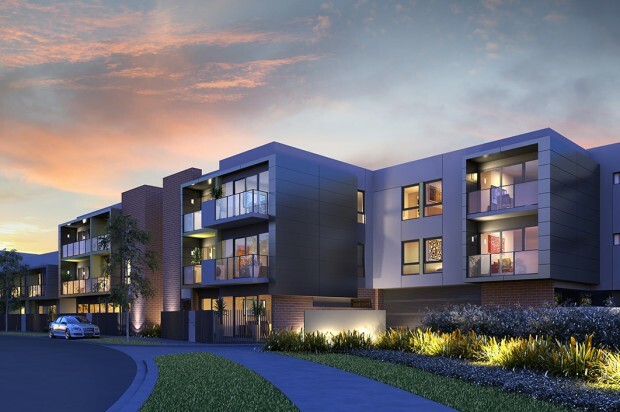 Like all stages at Parkville Gardens Ville offers an ideal location. 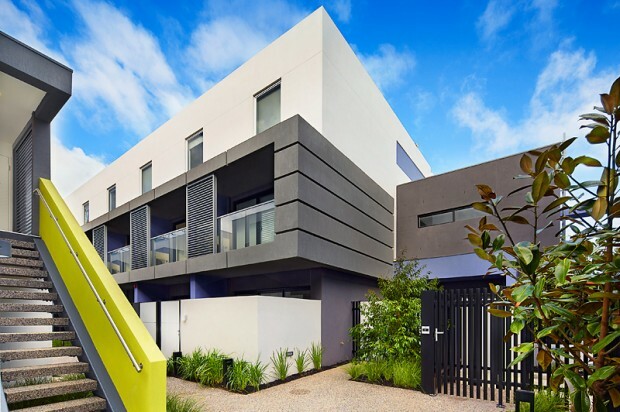 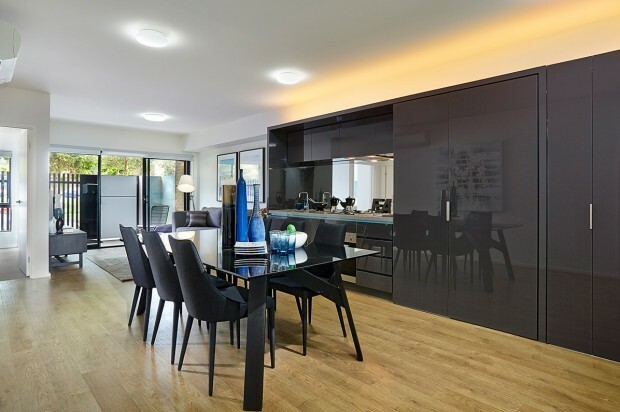 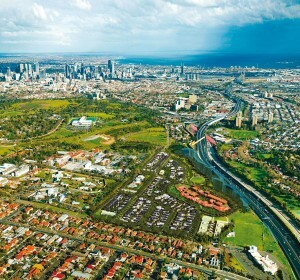 Within a community focused precinct the residences are four kilometres from the Melbourne CBD and just outside to the Royal Park and Melbourne Zoo. 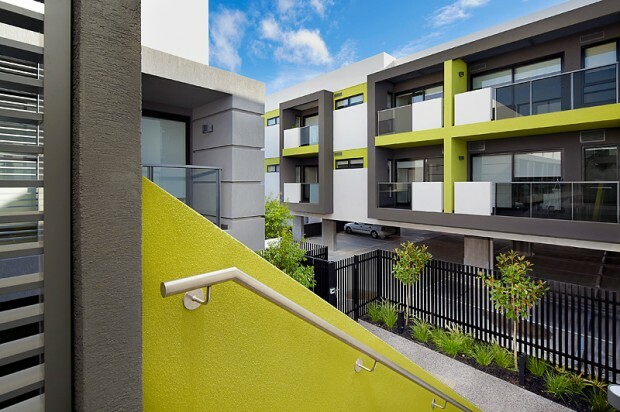 The apartments gain access to easy transport with buses right outside the door and have benefits of their close proximity to the Queen Victoria Market, Lygon Street, the Royal Melbourne and Royal Children’s Hospital, the University of Melbourne and RMIT University, and the Airport just a 15 minutes drive away. 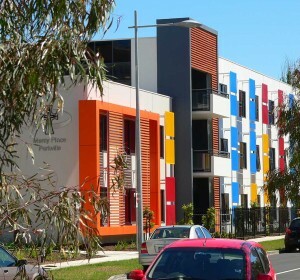 Ville was completed in June 2012.